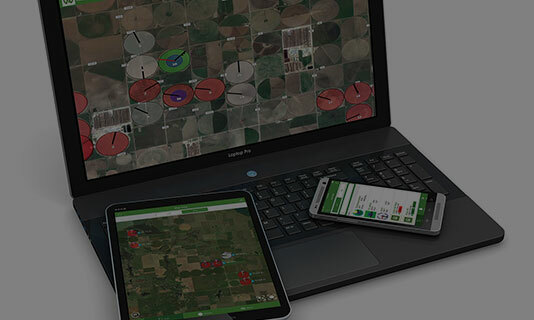 Connect and manage your field from anywhere with the AgSense App. AgSense alerts will provide you with peace of mind. 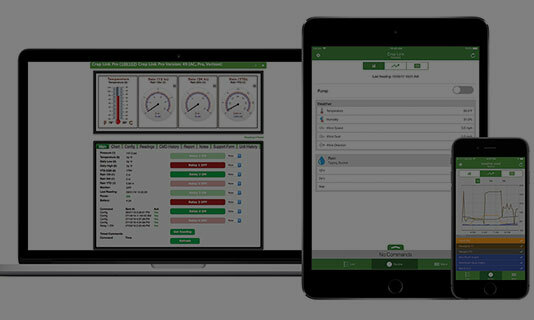 Control your operation through the AgSense App. 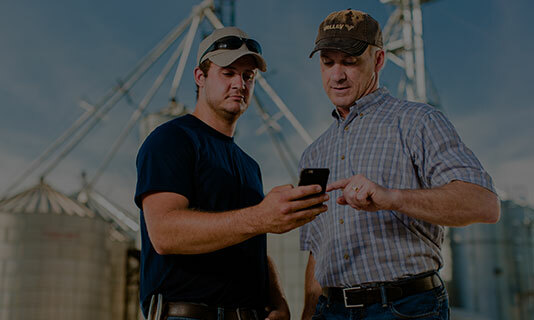 Report through the AgSense App: Better information means better decisions. From the field to the bin, AgSense monitors it all. Apply analytics. Create new opportunities. Simplifying life by bringing data to you. Take control of your Valley center pivots with CommanderVP. Field Commander: Take control of your center pivots. The link from Valley ICON to AgSense. Monitor and control vital applications. 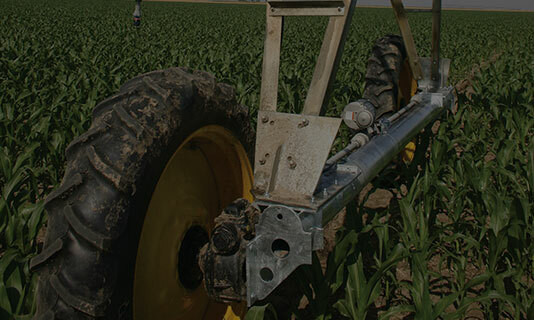 Take control of your T-L center pivots. Keep tabs on your grain temperature. 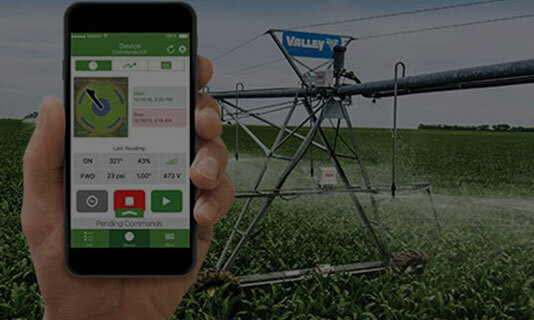 Supervise and manage your irrigation systems from anywhere. Stay in control of your water and fertilizer pumps. Watch how much water is being pumped. Monitor soil moisture levels to maximize your efficiency. Keep tabs on weather conditions. Track the levels of your tanks. Protect your center pivots from copper theft. Get to know the products. Read and hear them straight from our growers. AgSense videos: Watch us in action. 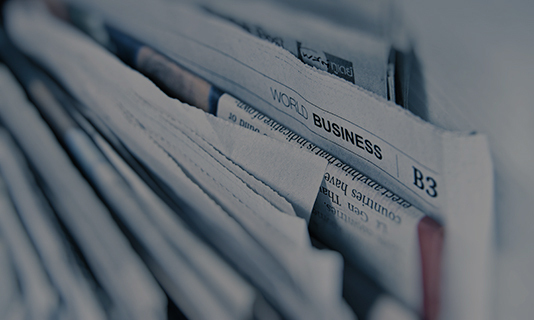 The latest AgSense press releases and headlines. Find your local AgSense dealer. AgSense, your agronomist and you: Maximize your yield and profit potential. Meet the AgSense executive team. Search for and apply for Valmont jobs. Product solutions for your AgSense farm. What is the “AgSense Farm”? As a grower, you need to make informed decisions that will help conserve resources and produce a profitable operation. AgSense® hardware enables you to do just that. The AgSense Farm equips you with the advanced technology you need to maximize your efficiency and to save time, water and money. It’s peace of mind that gives you the time and freedom to enjoy life. 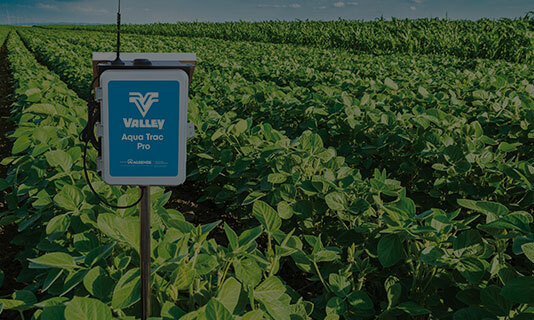 Whether you’re looking to remotely implement VRI prescriptions for irrigation, or monitor grain bins, tank levels or even the weather, AgSense technology has you covered. 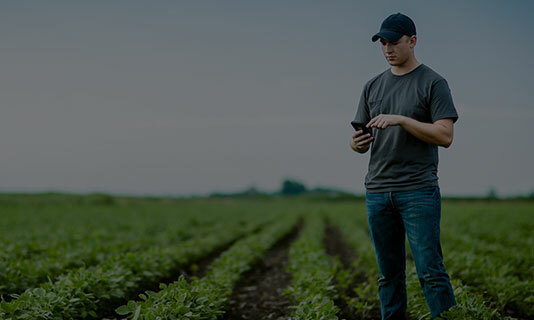 AgSense is so confident that you will see the benefit of our remote monitoring and smart ag solutions, that we’re willing to back up our systems with a 60-day money back guarantee. * That’s not a program, it’s a promise! Below are some Frequently Asked Questions. Talk to your dealer for more information. Q: When does the 60 days start? What if I install in January, but don’t actually irrigate until June? A: The 60-day program starts when the grower begins usage, NOT when the unit is installed. AgSense® can view this in the online history. Q: Will I be invoiced before the 60 days are up? A: Yes, invoices for the annual license fee are automatically generated and mailed approximately 30 days after installation. The grower should pay the invoice upon receipt. If the grower chooses not to keep the AgSense unit, a check will be mailed to the grower for the full price that was paid for the annual license fee. Q: Is this a new program? A: No, we have done this for several years, and it applies to ALL AgSense devices. * 60-Day Money-Back Guarantee only covers the cost of hardware and annual license. It does NOT include dealer labor for installation and removal. Manage Your Operation. Wherever You Are. You Can't Manage What You Can't Measure. 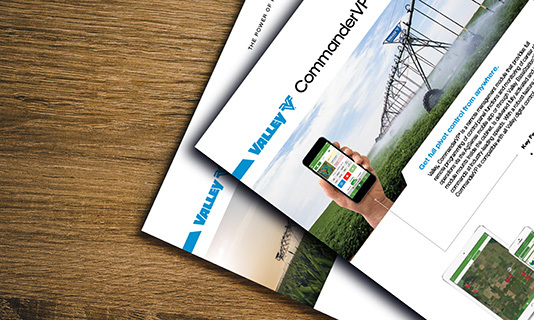 Take Control of Your Valley® Center Pivots. Take Control of Your Center Pivots. The Link from Valley ICON® to AgSense. Take Control of Other Center Pivot Brands. Keep Tabs Your Grain Temperature. Only your local AgSense dealer can give you the best advice on which irrigation technology and options are right for you. Find your dealer today!